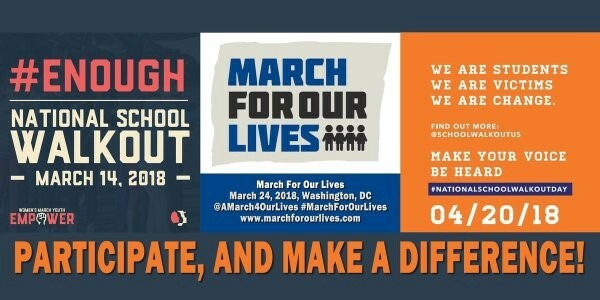 Born out of the terror and devastation of the massacre of seventeen students and faculty at Stoneman Douglas High School in Parkland, Florida and the pragmatic reactions of its’ young leaders, the #neveragain movement aims at fomenting this revolution and being at the forefront of significant change. The student-led movement advocates for stricter legislation regarding gun ownership and purchase. At the same time, they also criticize the powerful pro-gun groups for preventing what they see as “common sense” gun legislation. This group intends to dismember the myths that pervade discussions of gun control through truth, engagement, compassion, and love. 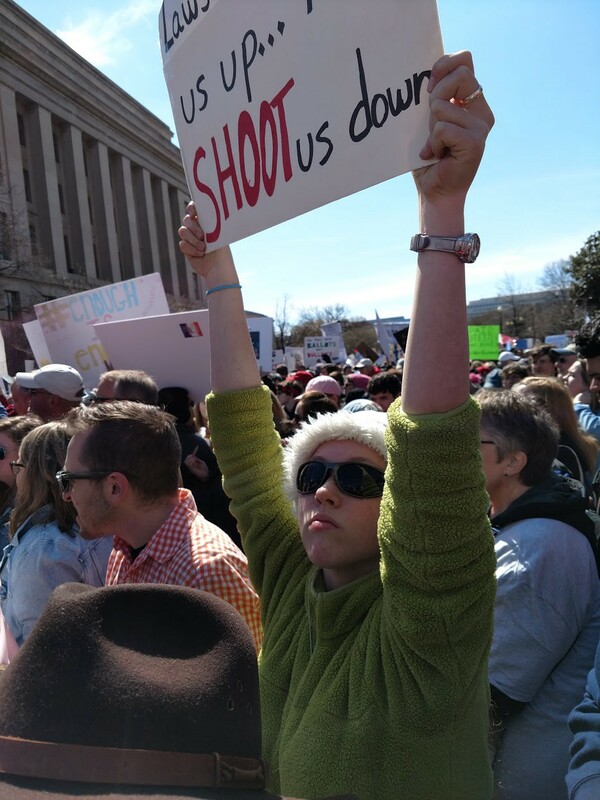 To this emerging generation, #enoughisenough. The title of Cameron Kaksy’sspeech during the March for Our Lives speaks to this dawning era: Welcome to the revolution. This fact is simply incredible, considering the extent of “slacktivism” in modern activism. All too often, Americans are content to post an article on a social media site and leave their activism to the non-committal digital world. To see evidence of this, you only need to look at the #BringBackOurGirlscampaign or the Kony 2012 campaign and remember how people failed to take tangible action. 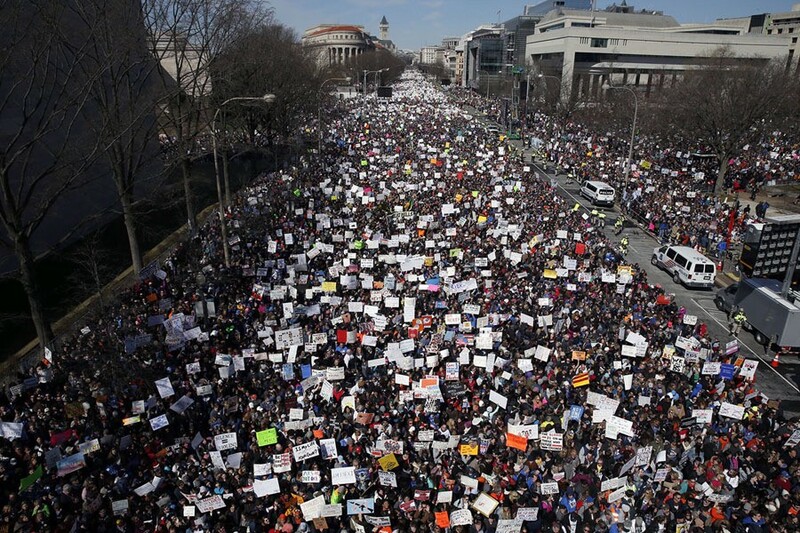 The #neveragain movement has quickly managed to reverse this trend and mobilize hundreds of thousands to march for change by sharing their values, igniting their base, and maintaining a consistent and compelling call to action. This generation is uninhibited and ready for action, and they have already taken one of the first steps in sustaining their movement. They have rapidly mobilized not just the younger generations but every generation. 7. Ensure a sustainable impact. To sustain the movement, #neveragainmust determine short and long-term goals. It must measure its performance and impact (social change, gun control reform, and voting in responsive legislators). Vision, passion for change can be fueled, but without foresight and metrics to benchmark their efforts, success will be severely hindered.